McALLEN – If drivers here appear to be more reckless than average, then you might be shocked to learn you’re driving among the safest drivers in the country, at least that’s the case according to Allstate’s America’s Best Drivers Report. The insurance company released their annual report which ranks the top 200 cities around the country with the safest drivers. The city of McAllen was ranked 9th on the list while the city of Brownsville was ranked 2nd. 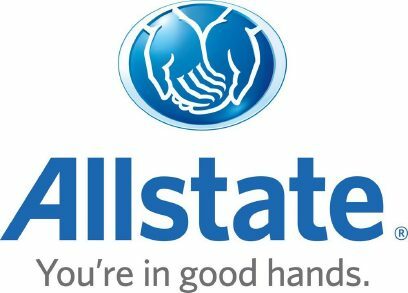 Allstate uses their claims data to analyze collision frequency, according to a news release. Rankings are determined by measuring three things: average years between claims, relative claim likelihood (compared to the national average), and 2017 hard-braking events per 1,000 miles. McAllen averaged 11.8 years between claims and -15.2 percent claim likelihood. Data for hard-braking events was not available. When controlling for population density, McAllen rose to 7th on the list but sank to 10th when controlling for average annual precipitation. Brownsville, with the second-safest drivers, averaged 14.5 years between claims and -30.9 percent claim likelihood. Their hard-braking data was also not available. It sank to 4th when controlling for population but remained in 2nd when controlling for precipitation.